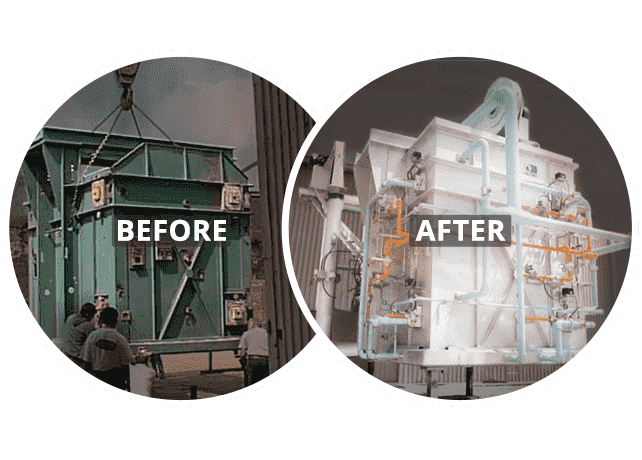 Our highly-qualified engineers serve clients through the design, building and installation of combustion systems, thermal insulation and complete industrial furnaces and kilns. 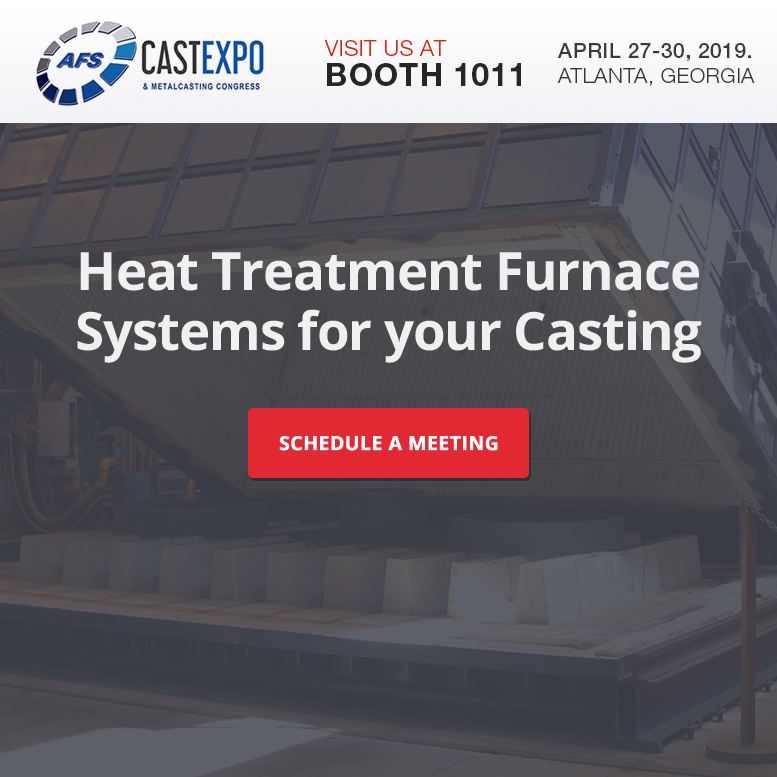 Industrial kilns and ceramic furnaces with the best performance for firing refractories, technical ceramics, sanitaryware, electrical insulators, clay pipe and abrasives. 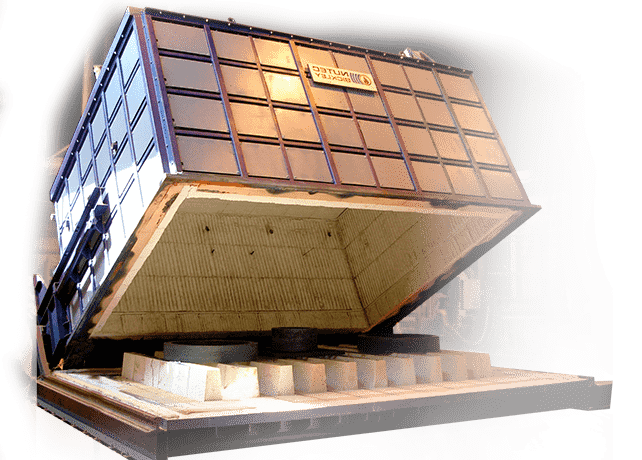 Industrial Furnaces with the best technology in insulation systems, combustion equipment, instrumentation & controls, and heat recovery systems. 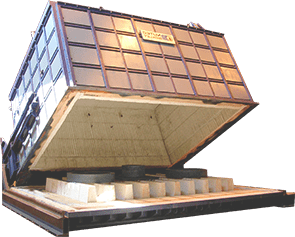 The best solutions to improve process efficiency, safety standards and to reduce the levels of fuel consumption and pollution. 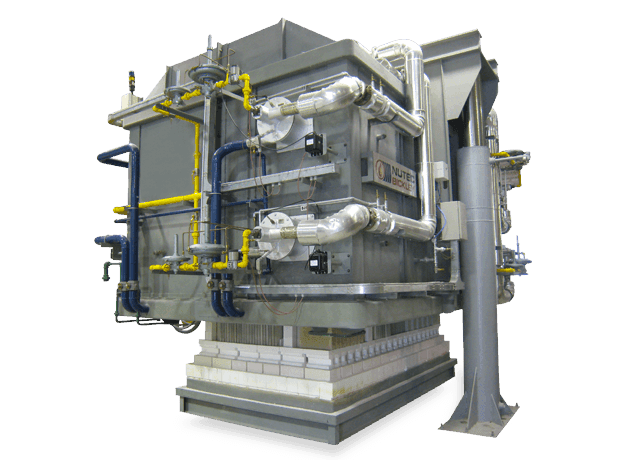 Nutec Bickley provides sub-contract work for companies looking for manufacturing or installing Heat Treating related equipment in Mexico and USA. 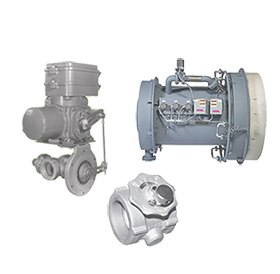 We provide the highest quality spare parts in combustion and control areas. 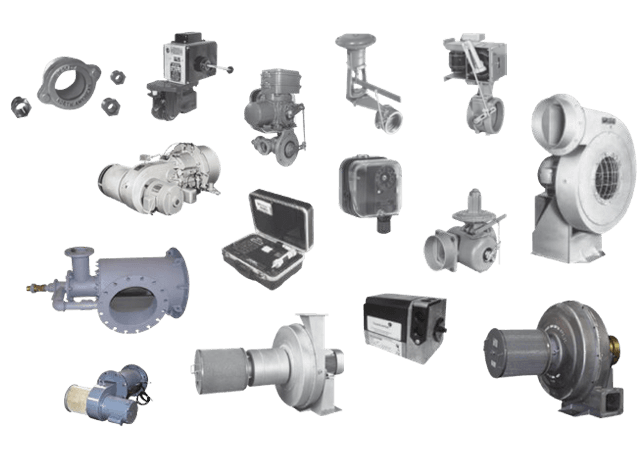 Spare parts are available for virtually any application and existing equipment. 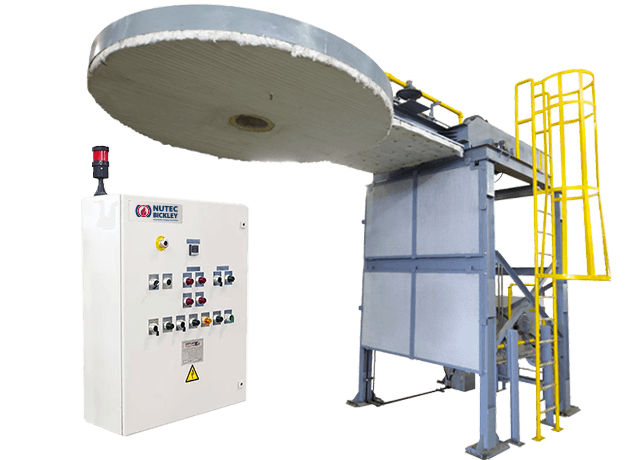 Our retrofits and preventive maintenance packages will help you keep the kiln running as it was left during the original commissioning process. 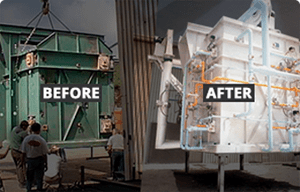 See our services and capabilities in action with this video. 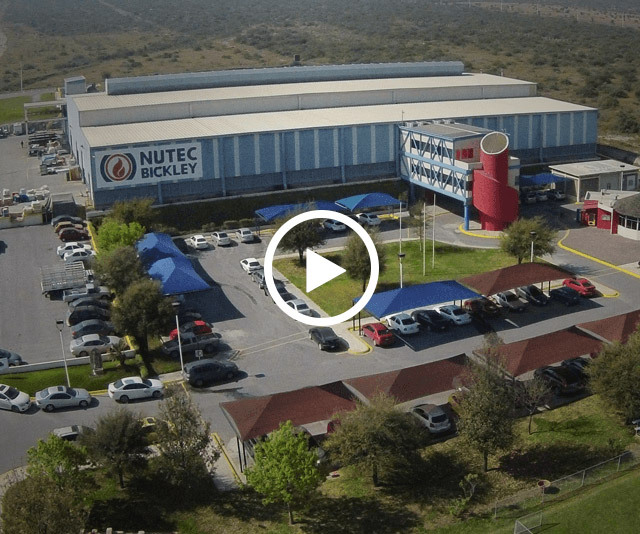 Take a tour around our modern industrial facility and, remember, we are always here to help identify the optimum solutions for you. 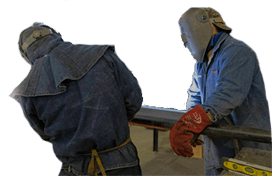 We realize that companies that are determined to effect a transformation in their manufacturing processes face critical situations on a daily basis and rely on reliable and timely indicative information vital to their operations. 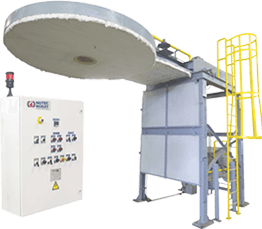 One of the main distinguishing features of our kilns is the Jointless™ ceramic fiber insulation system, which has clearly been shown to provide a longer useful life in industrial kilns. 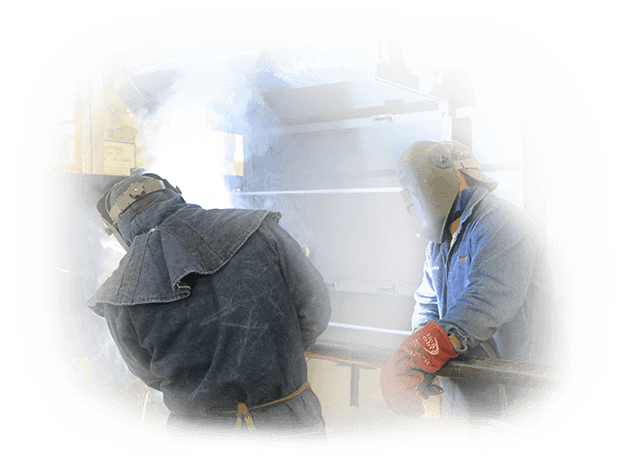 Industry 4.0 (aka Industrial Internet of Things, IIoT) is a trend that is completely changing production processes. 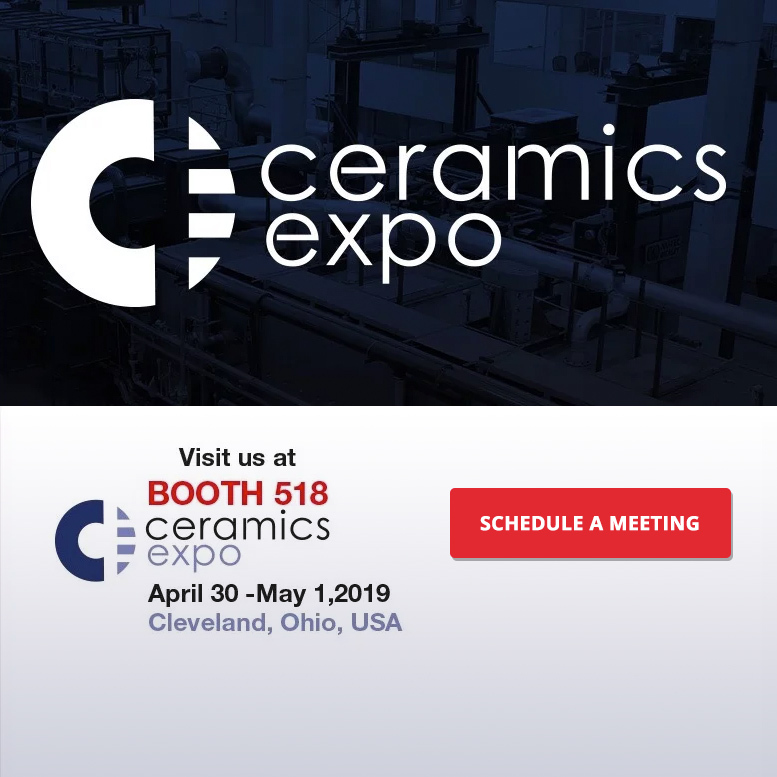 In an interview with our VP Ceramics, Rodrigo González, we talked about the IMPS system, its applications and benefits in industrial kiln combustion processes. 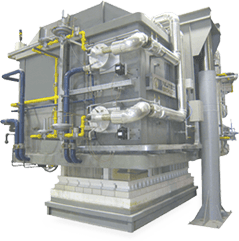 The Aluminum Association represents U.S. and foreign-based companies and their suppliers throughout the value chain, from primary production to value added products, through to recycling.